Hello, and welcome. 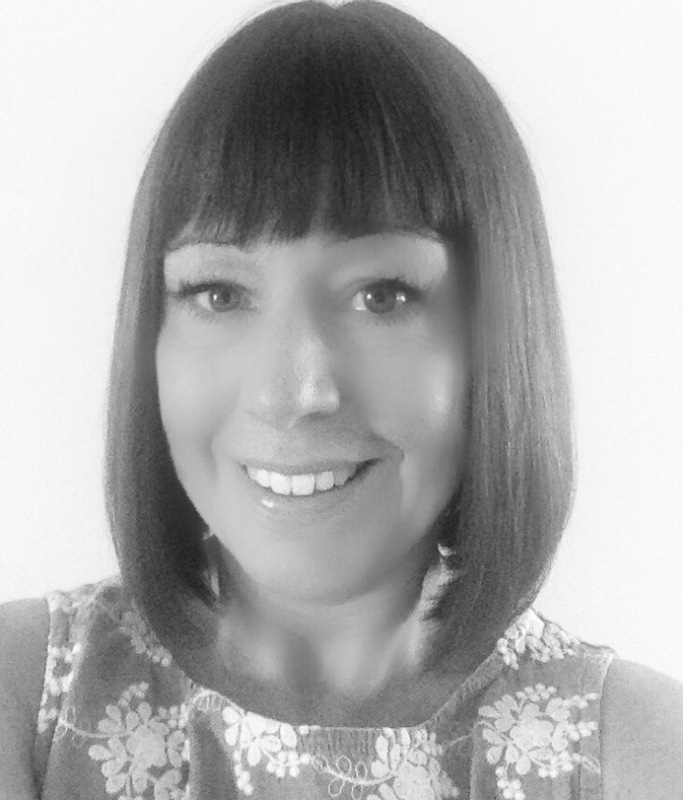 My name is Jo, I am a Registered Counsellor and member of the BACP based in Westbury-on-Trym and Clevedon. My practice is integrative influenced mainly by Person Centred and Psychodynamic approaches. I strongly believe that the trusting relationship built between Client and Counsellor is at the very heart of therapy, and is therefore, central to my practice. In this relationship I aim to offer you a confidential, safe, non-judgemental, warm space where together we can explore your thoughts and feelings helping you to understand them with a greater sense of meaning. I have experience of working within the NHS, education settings (age 16+) and mental health charities. I have a specialist interest in Perinatal Mental Health and I am also a practising Registered Midwife. Acknowledging that you need some help and accessing that help is often a difficult first step to take. Working through issues with a supportive, empathic Counsellor can help you to identify the changes you would like to make in your life, and give you a sense of hope and direction for the future.